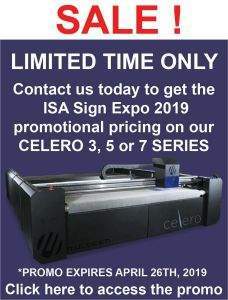 The MultiCam 3000 Series CNC Waterjet cutting system is an affordable, easy-to-use, production cutting solution designed for manufacturers that want the ability to cut a wide variety of materials. 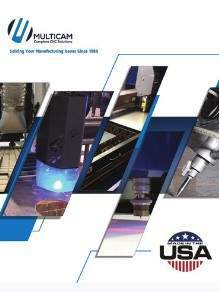 High-pressure waterjet machining also offers unique advantages over other cutting technologies allowing the user to cut highly accurate parts with excellent finish and no heat affected edge. All 3000 Series CNC WaterJet machining systems are manufactured using high-tolerance, large-scale CNC metalworking machines and are verified with certified laser calibration equipment. Standard shape library with automatic array. 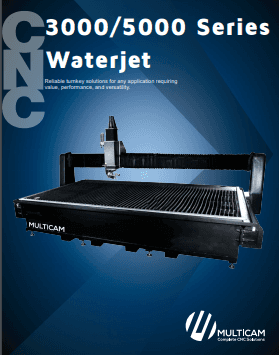 MultiCam’s NC GeoMate software was developed specifically for CNC waterjet systems. Unlike conventional CAM programs designed for general metalworking applications, NC GeoMate is fully optimized to the demands of waterjet cutting. It runs on the MultiCam EZ Control integrated PC so the operator can be preparing new programs while the machine is in full production.